Louis enjoyed an incredible career as an elite footballer and won several of the worlds biggest trophies. He came to Everton FC following a stint at Manchester United FC and lead the team to an FA cup final and a strong league finish. Louis was a great professional and his character added a great deal to the club. He has now developed his own company, axis stars (see link below) where he helps athletes protect their own interests in a world that is hard for them to navigate. Louis is also involved in a lot of humanitarian work and works for Manchester United around the World. 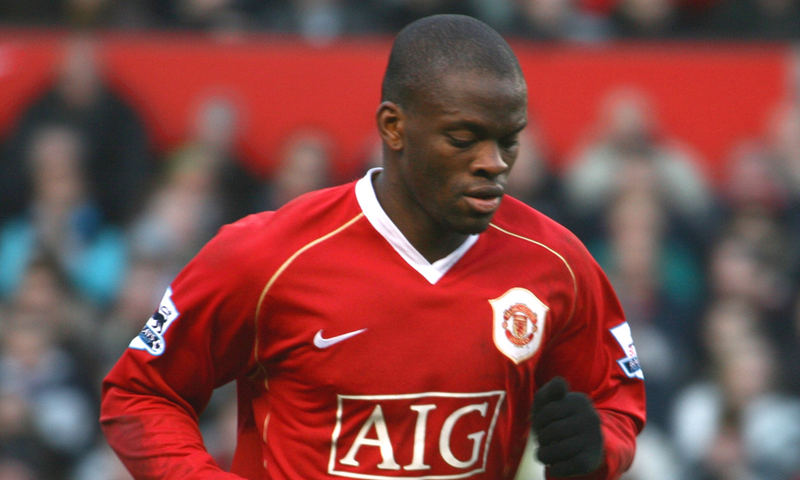 Louis Laurent Saha (born 8 August 1978) is a French former professional football player. Saha was capped 20 times for the France National team and scored four goals. A former scholar at the French football academy, he started his career at Metz FC before playing on loan at nEWCASTLE united FC. Before the start of the 2000–01 season, Saha moved to Fulham FC where he established himself as first-choice striker, helping them to gain promotion to the Premier League in his first season with them. His performances gained attraction from Manchester United FC, who eventually secured his signing for around £12.4 million midway through the 2003-04 season. Injuries plagued his united career, however he did enjoy success with twice winning the Premier League, the 2007-08 Champions League final and also scored six times en route to victory in the League Cup, including one goal in the final. Despite Saha’s injury woes, United star Wayne Rooney has stated that Saha is his favourite striker who he’s played with.